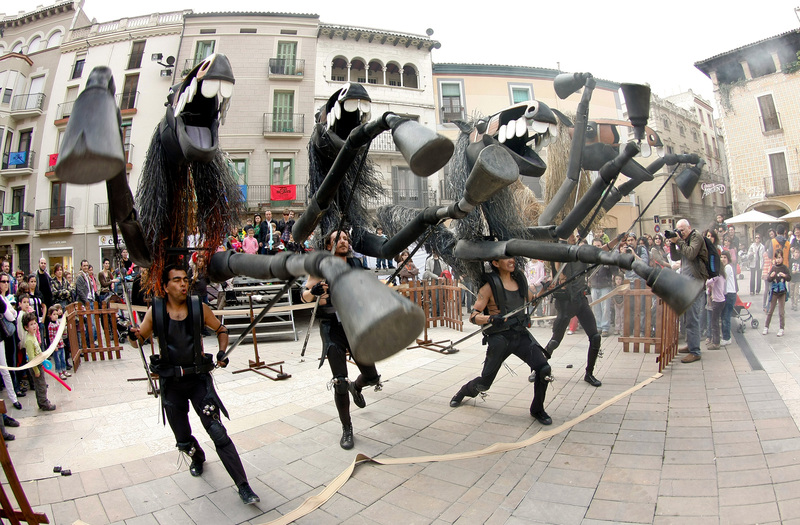 Tutatis are a distributor and producer specialising in the creation of street theatre, family theatre, event management (procession of kings, local festivals, corporate events) and customised assembly of programming for customers who require it. At Tutatis we have been building plays and puppet shows for family audiences for over 30 years. Our philosophy is producing shows that appeal to the whole family, that engage the youngest children as well as adults at different reading levels. At Tutatis we are convinced that theatre for babies requires a special method, which focuses on the sensory needs of the youngest children and their sense of wonder. Here, visual images, sounds and feelings are more important than building a story. Theatre for babies is fascinating theatre for the senses. 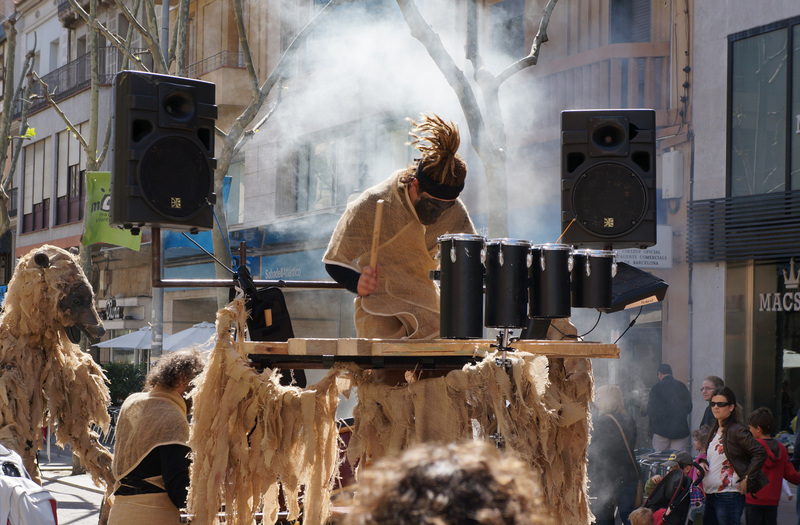 With over 30 years experience in the field of street theatre, Toutatis renewed the way we work in 2009 with the premiere of the show Horses of Menorca. 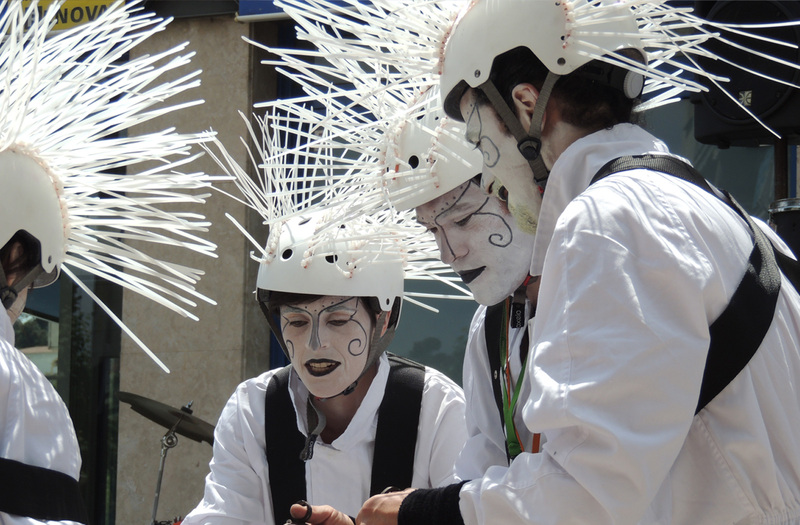 Since then, we have established our identity in roving street performances created from giant puppets and based on folkloric cultural traditions. At Tutatis we are used to working with municipalities and companies in the private sector, organising artistic proposals for arrivals or processions of kings, carnival parades, local festivals etc. We put together street shows and private events for custom requests. Anything you can imagine, we put on stage. 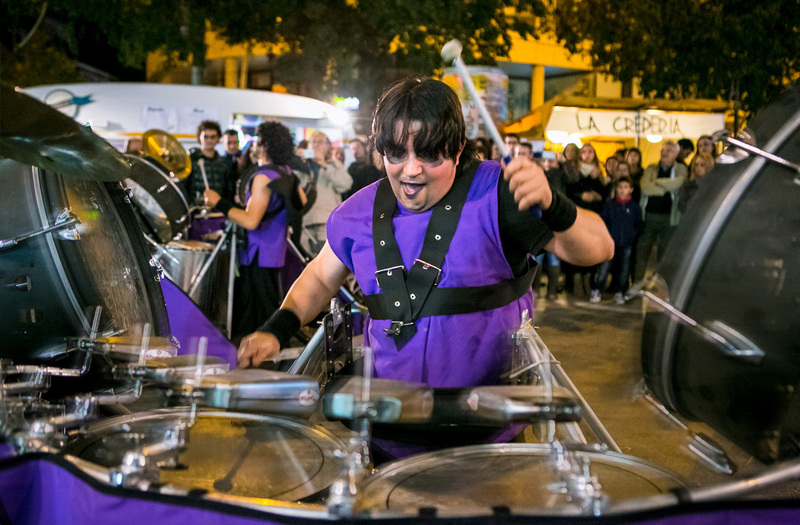 We offer bands of musicians from 3-8 members, ideal for brass bands, accompaniment for street theatre and outdoor concerts at public and private events. In our concerts and "marching bands" our repertoire ranges from the most emblematic songs of the dixieland style to songs from the first era of swing, interpreted in a "revival" style; jazz or blues. We have traditional family games and facilities for babies, an ideal complement to the street theatre programming, as an additional resource for festivals, or as a space outside the theatre to be used before and after family theatre performances.